The cheery pink awning of The Hummingbird Bakery has been a familiar and very welcome sight on Portobello Road in Notting Hill since it opened in 2004. Specializing in American desserts and now famous around the world for their delicious cupcakes, The Hummingbird Bakery was founded by Tarek Malouf who grew up in London. He realized after spending Thanksgiving in America back in 2002 that America’s sweet treats should have a place in London, and that place was on Portobello Road. 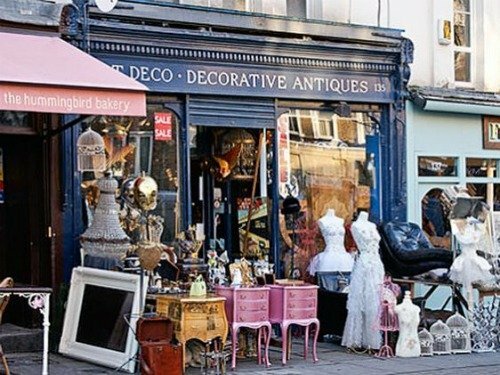 The idea took and soon lines were queueing around the block, especially on Saturday mornings during the popular Portobello Road Antiques Market. While strolling along the shops and stalls at the antique market, why not stop in for a sweet treat? 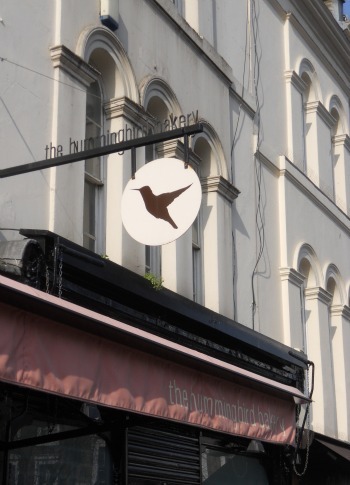 The first Hummingbird Bakery location is right on Portobello Road in Notting Hill between Westbourne Grove and Elgin Crescent. Once inside the heady mix of coffee and sweets is heavenly! Under the clear covers you’ll see some of their classic cakes on display. Four layers of chocolate goodness or a slice of carrot cake? It’s a tough decision! A slice of cake or a cupcake? Tough decisions! 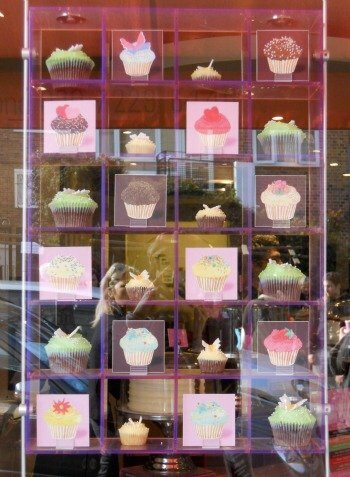 The cupcake display in the window of the Notting Hill location is a sweet touch! 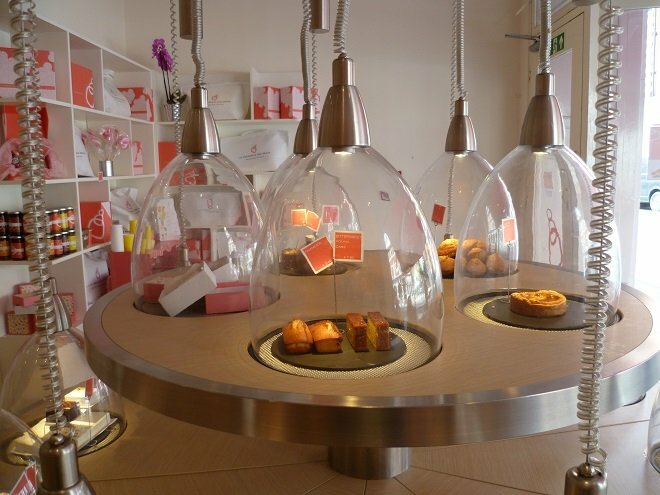 If you’re staying in one of our London vacation rentals in Notting Hill, you can stop by to try the different flavours of cupcakes made daily. 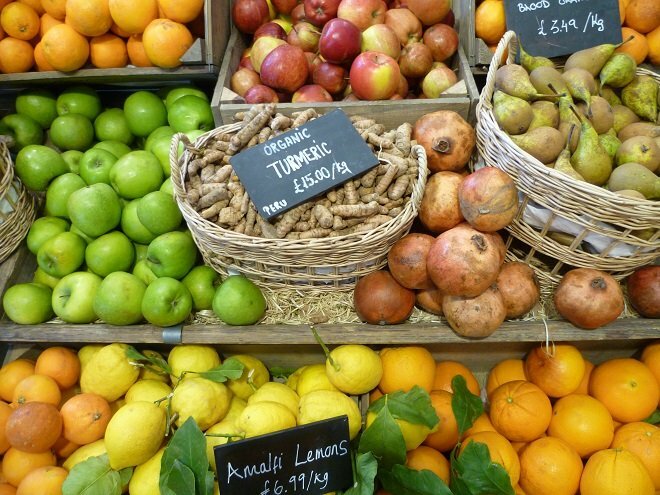 How can you pick your favourite without trying them all? Cupcakes galore at the Hummingbird Bakery in Notting Hill! 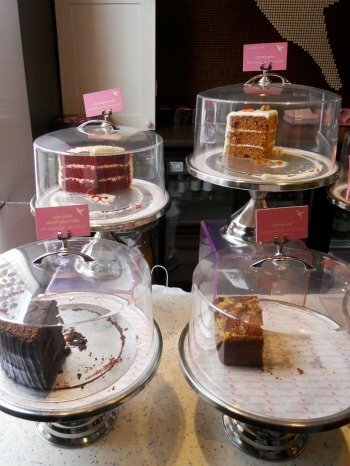 If you need a break with something sweet while out shopping and visiting the museums on Exhibition Row in South Kensington, stop by The Hummingbird Bakery located on Old Brompton Road near Cromwell Road and the South Kensington Tube station. You’ll spot the same pink awning outside a pretty white Victorian building. 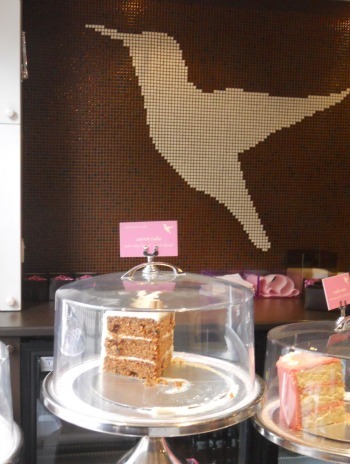 Inside the South Kensington location there’s a large mosaic hummingbird behind the counter and tempting array of cakes, sweet breads and cupcakes on display. 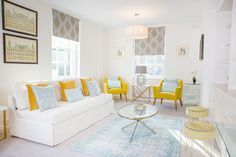 There are a few tables outside and a small bar with stools inside where you can enjoy your sweets, or ask them to package it to go to enjoy back home at your London Perfect apartment. 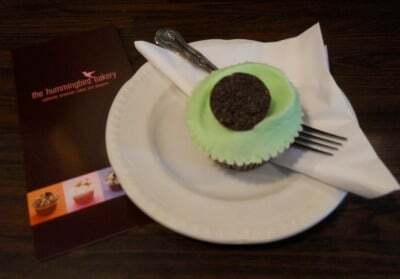 The red velvet cake was oh so tempting on a recent visit to the South Kensington Hummingbird Bakery, but in the end I had to try the chocolate cupcake with mint icing. The cake was moist and not too sweet, which was perfectly balanced by the smooth icing. Yum! 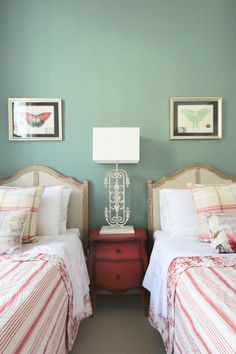 A classic American chocolate cupcake with mint frosting. Delicious! 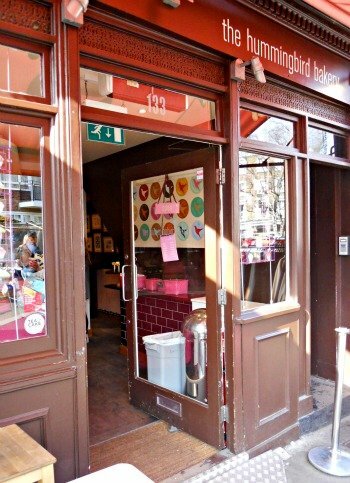 The Hummingbird Bakery website has all the information on opening hours and the latest news (and cupcake varieties!). 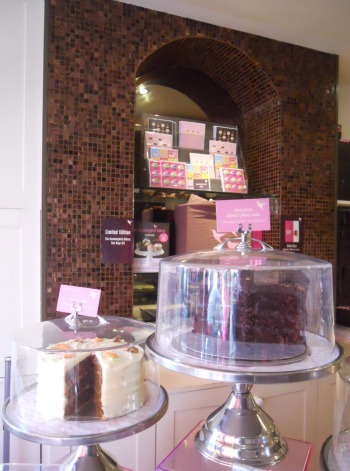 While out and about in London you’ll also spot their bakeries in the West End in SoHo, Spitalfields and Islington. Or if you want to recreate Hummingbird Bakery specialties at home, stop in and pick up one of their excellent cookbooks. I’ve been wowing guests with cupcakes and cakes from The Hummingbird Bakery Cookbook, which has easy to follow and fun recipes. While out shopping and sightseeing in London, stop by to enjoy a classic American sweet treat in London at The Hummingbird Bakery. 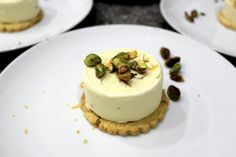 Posted on Thursday, June 14th, 2012 at 3:04 pm in Food & Drink. You can follow any responses to this entry through the RSS 2.0 feed. You can leave a response, or trackback from your own site.